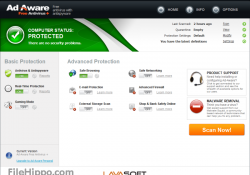 Does Arovax Shield Get Rid of the Malware Slowing Down Your PC? What does Spyware Blaster really do? 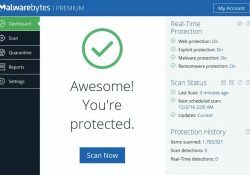 Is Malwarebytes Anti-Malware a Good Cleaning Program?